On a family trip to New York, Charley Shin missed his exit and landed outside a shabby looking restaurant with long lines of people. The attraction was of course the Philadelphia Cheese steak! 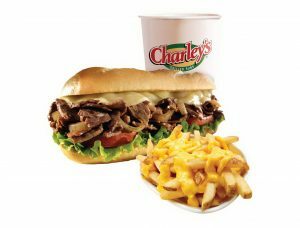 Charley brought his discovery back to Columbus, Ohio in 1986, and at the age of 22, he opened his first “Charley’s” Restaurant on the campus of the Ohio State University. Alazzam Group brings the attraction to the Kingdom of Bahrain in the year 2012 at Bahrain City Centre Food Court. Charley’s modest 40 square meter restaurant was an instant success. 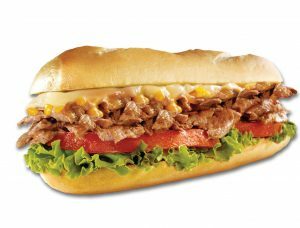 House specialties included—Philadelphia Cheese steak, hand-cut fries, and fresh squeezed lemonade. With ever changing customer demands, Charley’s keeps up with the trends through constant new product development. Our Gourmet Fries topped with Cheese sauce, Bacon bits and Ranch dressing, adds a unique twist to the menu. 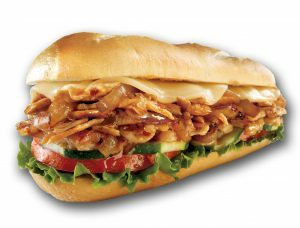 Our core menu today consists of 15 sandwiches chosen for their popularity in the fresh grilled sub market. 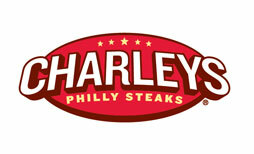 Currently, Charley’s has over 400 Restaurants located throughout the United States and abroad. 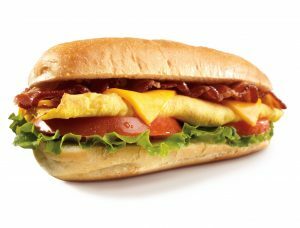 It’s tough to stand out in today’s restaurant world. Here’s why we do. 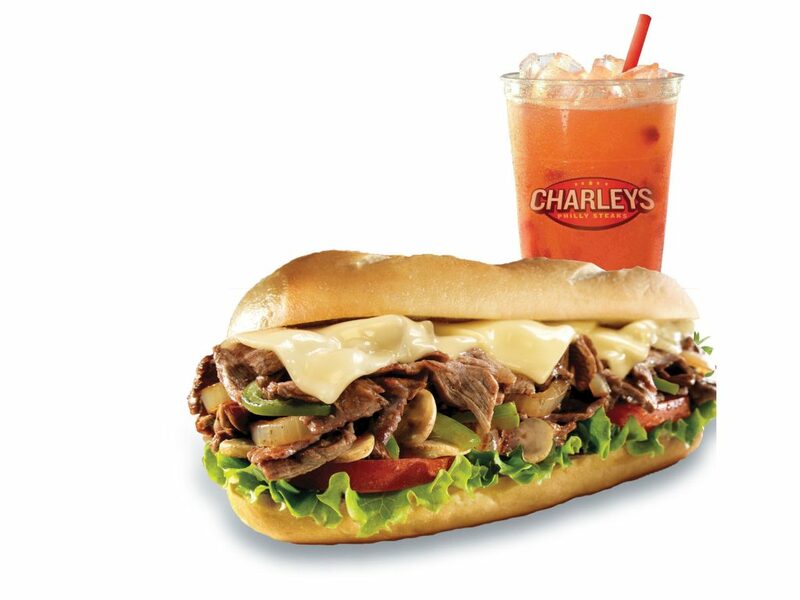 At Charley’s Fresh Grilled Subs, we are committed to freshness – Grilled sandwiches made to order, hot fries, fresh cut produce, and freshly squeezed lemonade. If it is not fresh we don’t make it! 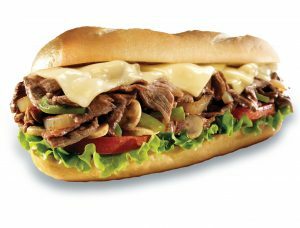 Using the finest ingredients-Brazilian Sirloin steak, fresh produce, real dairy cheese, and buns toasted to order, we combine quality with freshness to deliver a superior product. Our specially trained cooks slice, dice, chop, cut, and grill right before our customer’s eyes. At Charley’s we want the customer to be truly involved and entertained while their food is being prepared.